A mix between ‘The Shining’ and Chickens is ‘The Chickening’! I was fortunate enough to have seen this at last year’s Fantastic Fest in Austin and was completely amazed. I’m not sure if amazed is the right word, but I was something and it has changed me forever. There is really no explanation for ‘The Chickening‘ other than that Toronto-based filmmakers Nick DenBoer and Davy Force took Stanley Kubrick’s ‘The Shining‘ and made it into something out of an acid trip nightmare with tons of chickens. Insane Clown Posse would be proud. You’ve never seen anything like this before, but you won’t be able to look away, and if you’re like me, you’ll watch it a million times. 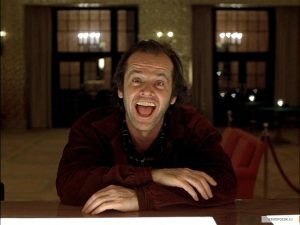 Former ‘Walking Dead’ Showrunner Glen Mazzara to Write ‘The Shining’ Prequel Called ‘The Overlook Hotel’!! Stephen King fans unite in happiness!! 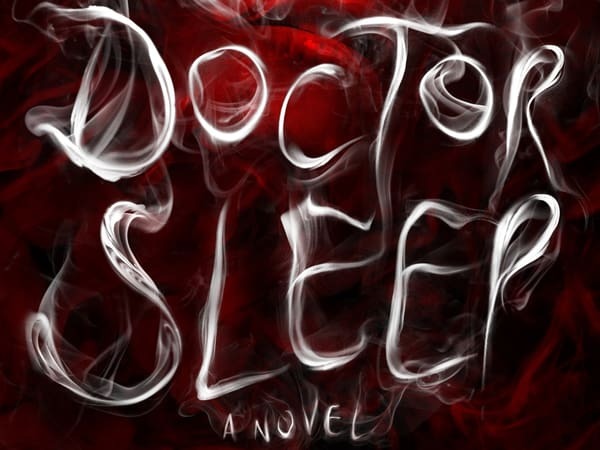 King’s sequel novel to “The Shining” called “Doctor Sleep” is due out this fall. 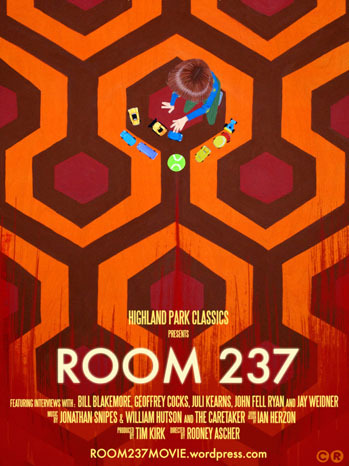 This, along with the documentary “Room 237” about the theories of Stanley Kubrick’s work recently being in theaters, has made way to a prequel of the famous book now being in the works. Glen Mazzara , the infamous writer took over for Frank Darabont halfway through “Walking Dead”, has been called to write the Warner Bros. screenplay titled “The Overlook Hotel”. 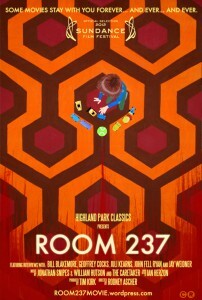 IFC Films Picks Up Stanley Kubrick’s ‘The Shining’ Documentary, ‘Room 237’!!! 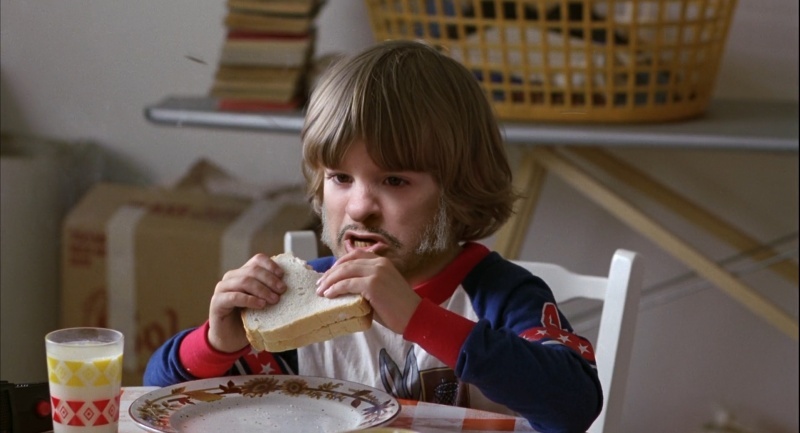 Now most of you know I am a HUGE fan of Kubrick’ work. Anything related to the director, I want to read, watch, and cherish. 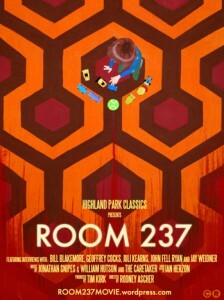 There was a documentary that premiered at Sundance recently entitled ‘Room 237’. 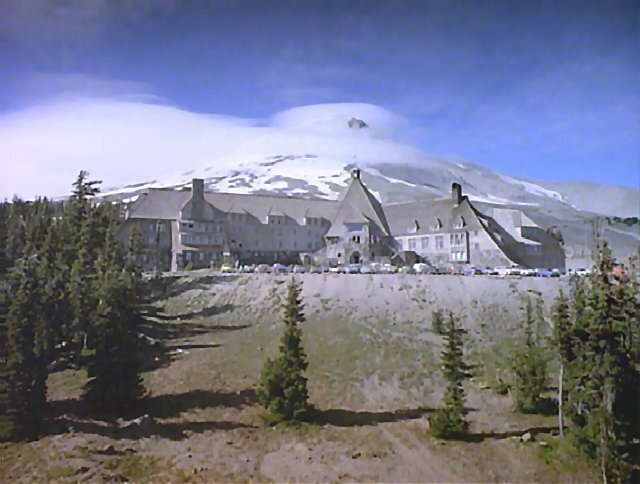 It is a documentary on the Kubrick’s ‘The Shining’ movie. 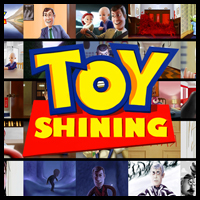 Not the one made by his daughter that is shown on the DVD, but rather a different type of documentary that explores the insane conspiracy theories and subtext of the “real meaning” of ‘The Shining’. Listen To Stephen King Read a Chapter from His New Upcoming Book ‘Doctor Sleep’ Which is a Sequel to ‘The Shining’!!! Good news everyone. 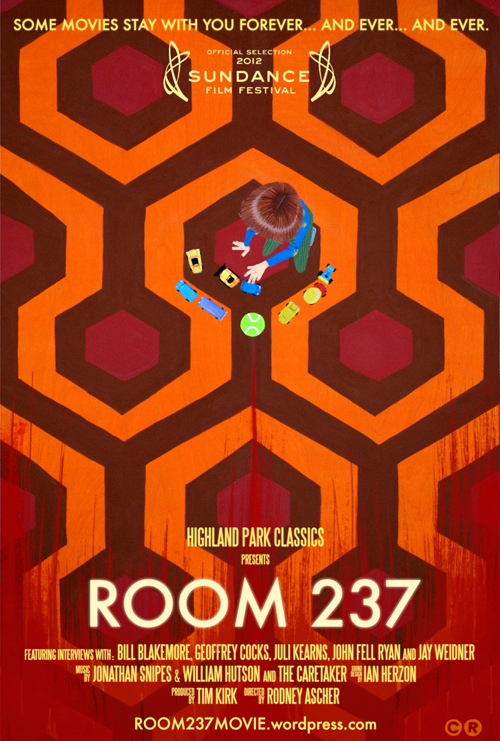 IFC Midnight announced today that the company is acquiring North American rights to director Rodney Ascher’s highly acclaimed documentary ROOM 237 which concerns the theories surrounding and within Stanley Kubrick’s film THE SHINING. The film, which was produced by Tim Kirk and scored by Jonathan Snipes and William Hutson, recently played at the 2012 Sundance Film Festival. IFC Midnight plans to release the film theatrically this year. The horror genre is something sacred and entertaining. 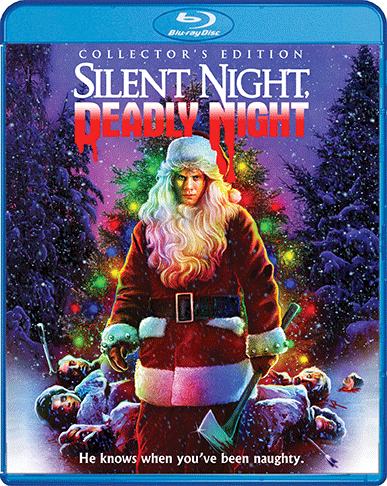 It can be whatever you’d like it to be from something of a masked killer on the loose slashing their way through unsuspecting teenage victims to a literal hell unleashing in space to something much more quiet and unnerving like family being torn apart by a demonic entity and everything in between. Jordan Peele has crafted his own horror universe and elements and is 2/2 (so far) in drilling the nail into that horror membrane with precision and accuracy. His latest film simply titled ‘US‘ is much more than a straight out horror film, but something that makes us think about our past, present and ultimate future with each other. I’m happy to say that ‘US‘ is a true masterpiece in horror. Being a huge fan of the horror genre, you always hope for something that will stick with you long after you see it, and that will cause you to sleep with the lights on and truly terrify you. More often than not, the horror movies we digest can be easily forgotten in a matter of minutes after viewing with some small laughs and eye rolls, even though we might have a cheap scare, forcing us to jump. Then there are times when we get a seriously horrifying movie that we just can’t shake off. A horror film that scares us to our core and reminds us why we love the horror genre and continues to pave the way in original and creative ways for all things scary. 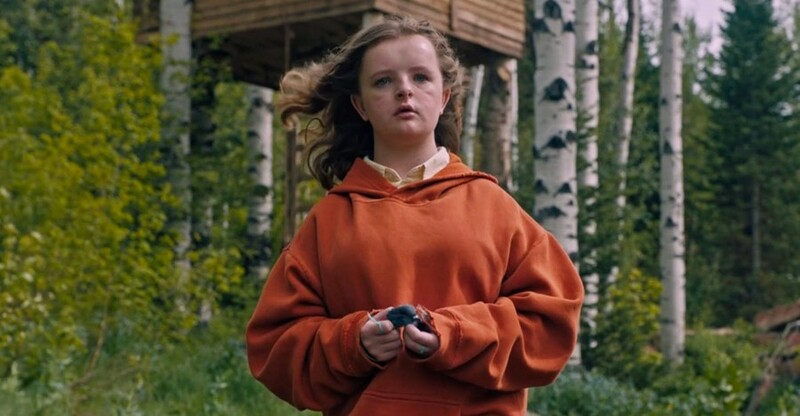 It doesn’t happen as often as it should these days, but we can all rejoice today, because the film ‘Hereditary‘ is here to scare the hell out of us in the best ways possible. My Bloody Podcast #6 – What Lies Beneath! Here is the 6th episode of the newest podcast under the MULTI-MEDIA MEN banner called ‘My Bloody Podcast‘, where the show is related to all things HORROR! Here on this new show, Preston Barta from Fresh Fiction and the Denton Record Chronicle and myself talk about everything we love about horror movies, tv shows, and horror themed music. In our sixth episode, our topics include discussions on Tom Six’s new film called The Onania Club, Rob Zombie’s sequel to ‘Devil’s Rejects‘, ‘The Shining‘ sequel, and more. We also give you “Bloody Recommendations” of two horror films, being ‘My Friend Dahmer‘ and ‘To All a Goodnight‘. Our big topic is of course is ‘What Lies Beneath‘, where we discuss the film, it’s production history, the actors, and more. It was so much fun. This episode is guaranteed to thrill you, chill you, and fulfill you. 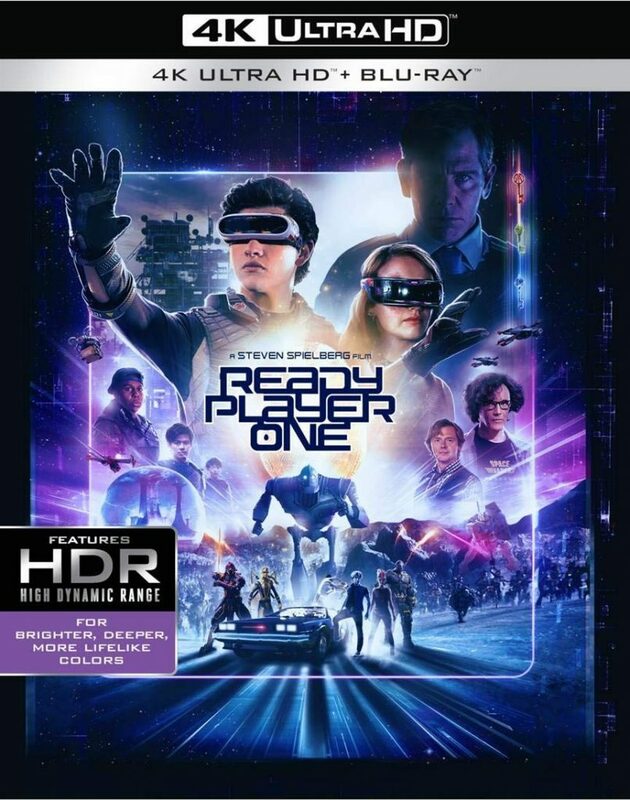 Dan Moran’s ‘Ready Player One’ Review! “Ready Player One” or “I, Spy: The Movie” is a delivery vehicle for people who need validation through nostalgia. The problem is that despite how hard it tries to milk enjoyment out of its constant nods to pop culture, it fails to say anything that’s worth remembering. 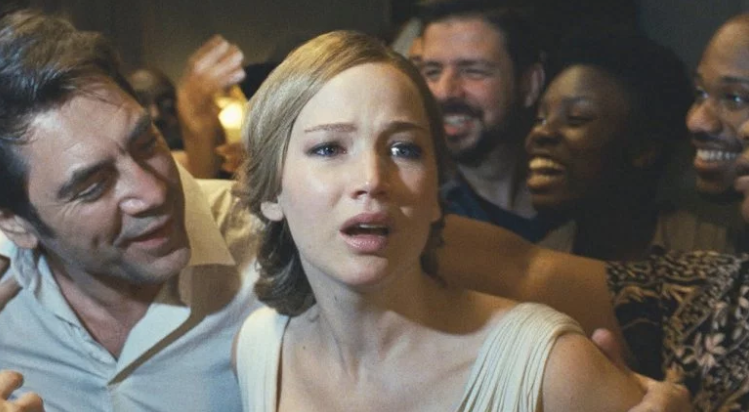 It’s been proven over the last two decades that filmmaker Darren Aronofsky makes movies his own way. He doesn’t bow down to Hollywood execs and never makes movies for the masses. Most people would fail with this tactic, but with Aronofsky, he wins awards and is met with critical acclaim. With films like Pi, Requiem for a Dream, Black Swan, and The Wrestler (I won’t mention Noah) – you can tell that Aronofsky doesn’t make tightly wrapped, happy movies with pretty little bows on them. I commend him for this, because he’s doing something that nobody else is doing.